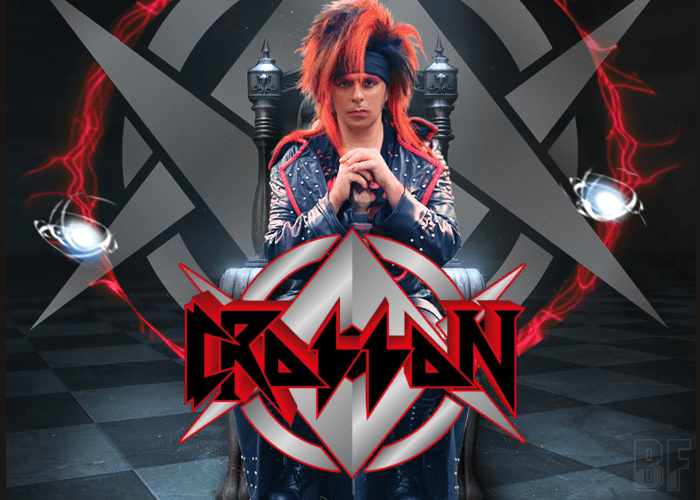 CROSSON is a Theatrical Glam Melodic Rock act from Sydney, Australia, formed in 2004. Following the release of their critically acclaimed 2016 debut album “Spreading The Rock ‘N Roll Disease”, CROSSON released its second album “Invincible” through Metalapolis Records on April 27th, 2018. 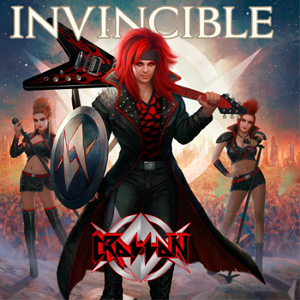 The album “Invincible” was once again mixed by legendary producer Duane Baron (Ozzy Osbourne, Motley Crue, Alice Cooper), and mastered by U.S mastering legend Dave Donnelly (Aerosmith, KISS, Whitesnake). It delivers CROSSON’s own brand of uplifting catchy rock anthems with loud guitars, big harmonies, and a blistering production. The album’s only ballad “Unconditional Love” is a duet with renowned Finnish singer/actress Jessica Wolff, with the music video shot in Australia and Croatia by award winning feature film and music video director Steve Ravic (DORO, MANOWAR, RHAPSODY). Their live show has a reputation as a showing off the visual onslaught. For fans of the 80s Rock or NWOBHM.